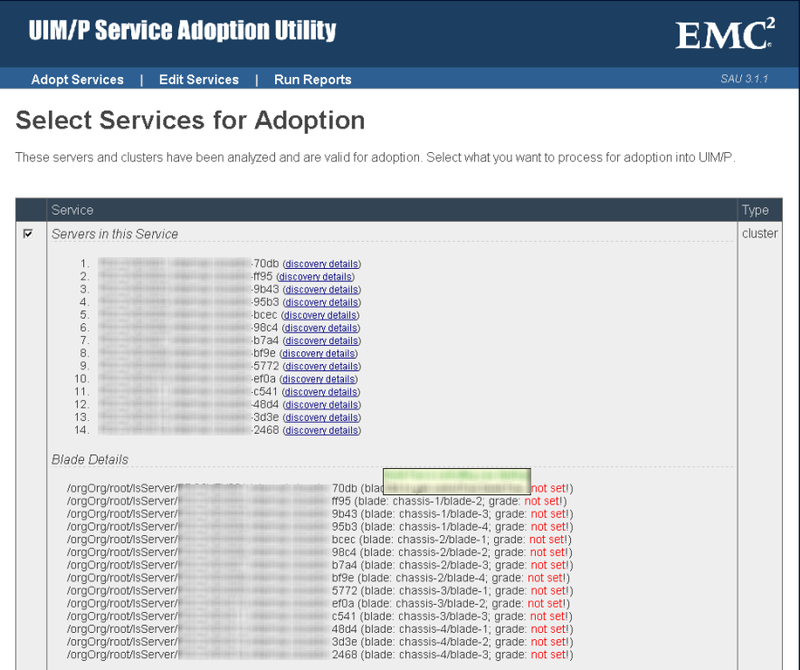 EMC’s IONIX UIMp uses the ECOM and SMI-S provider services on the Celerra when performing a discovery of a vBlock registered in UIMp. 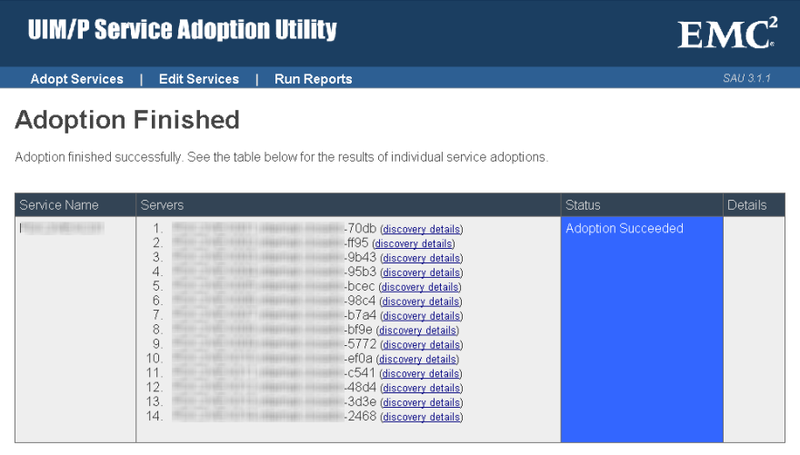 During a Celerra Control Station upgrade the ECOM and SMI-S provider services will be disabled and they are not normally re-enabled by EMC afterwards. 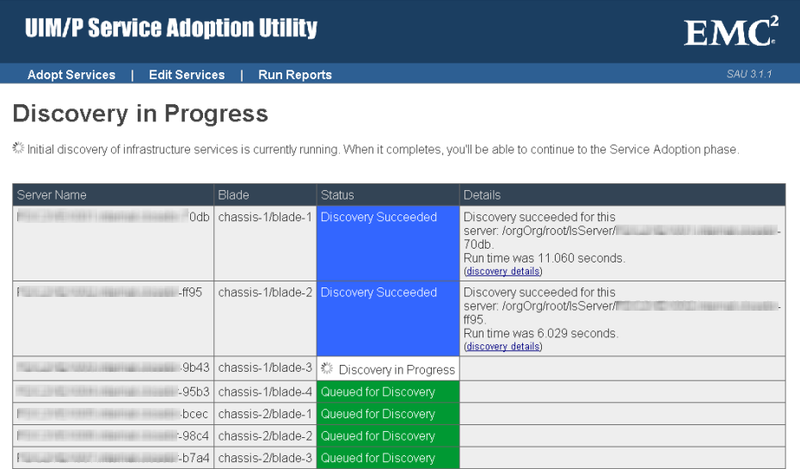 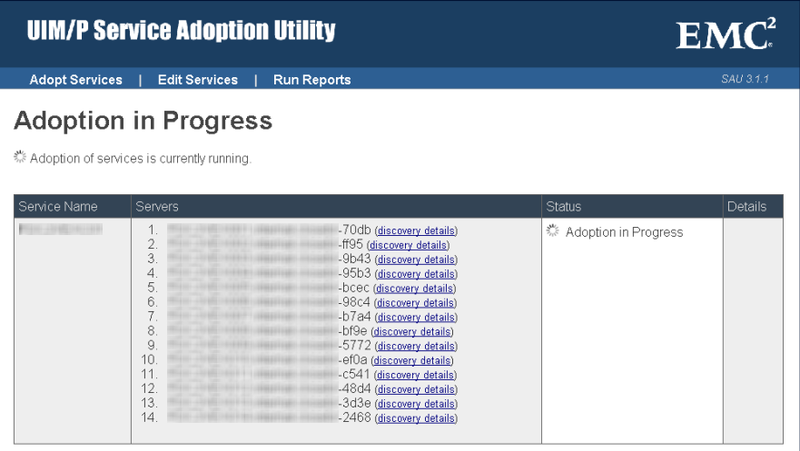 Run a re-discovery of your vBlock and the control station discovery should pass now.